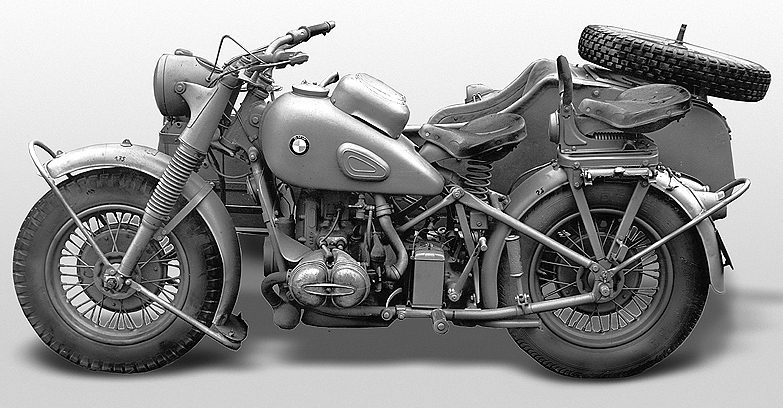 I imagine that this customer came to me because BMW understandably no longer carries spare parts for this model. 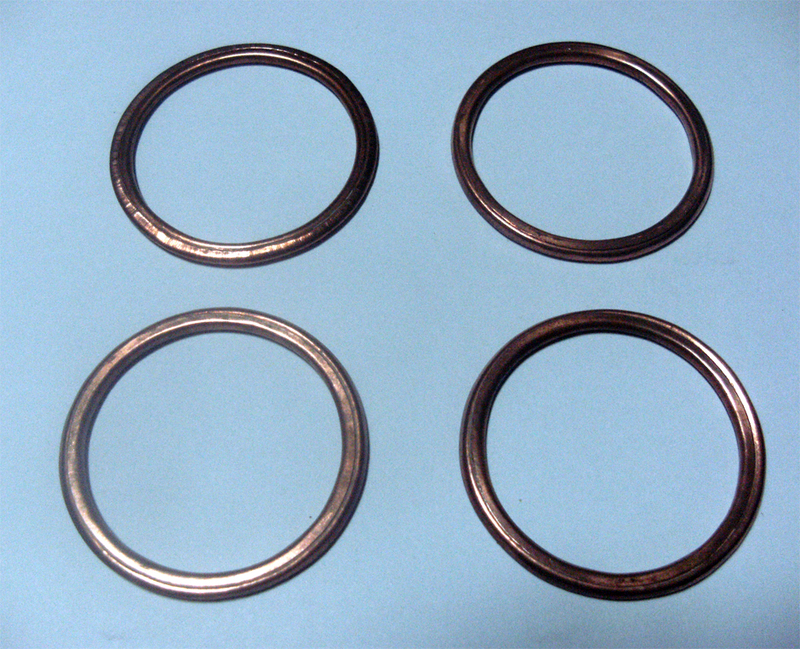 He sent me ID and OD figures for a copper crush washer to be used on the exhaust and after seeing the quotation placed an order for four of them. I will insert an image of one of these magnificent machines, copied by the Russians and the Chinese, and I believe still manufactured in China. 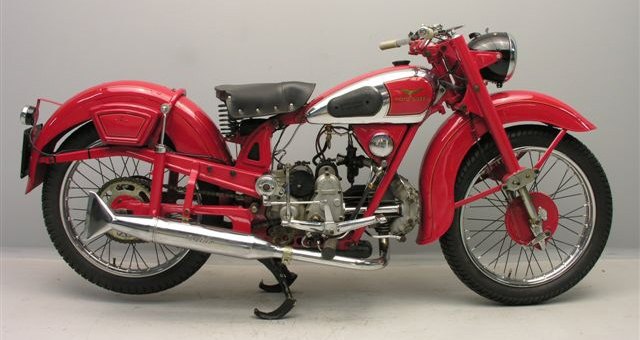 We get some interesting requests here at Gaskets-to-Go, and recently we had one for a very rare motorcycle, an early 1930s Matchless Silver Hawk with a V4 engine! 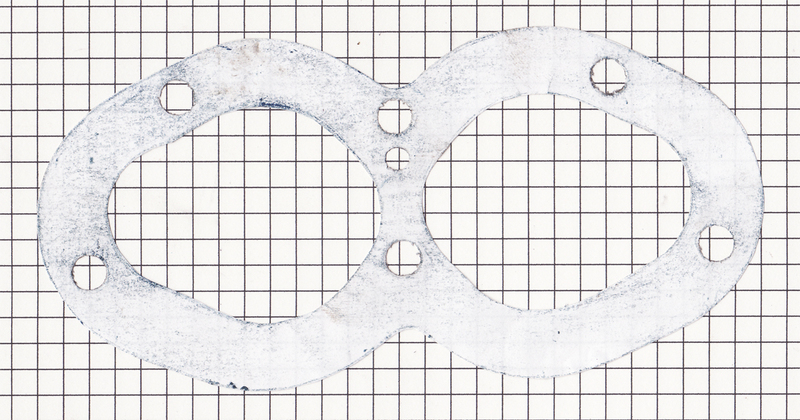 The customer sent a scanned gasket to obtain a quotation, and then sent a paper pattern when he placed an order. 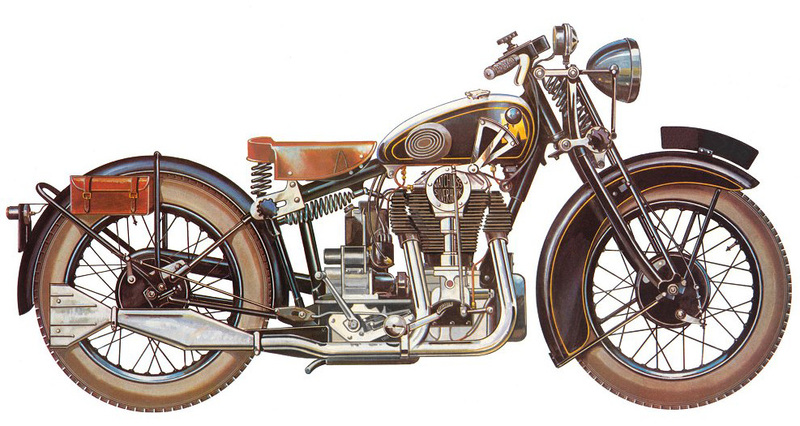 We could have worked from the scan, but a template or old gasket is nice to have. 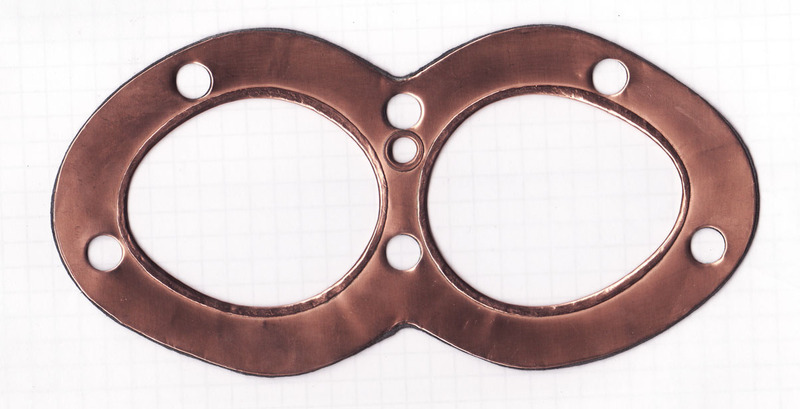 Here is one of the finished gaskets. 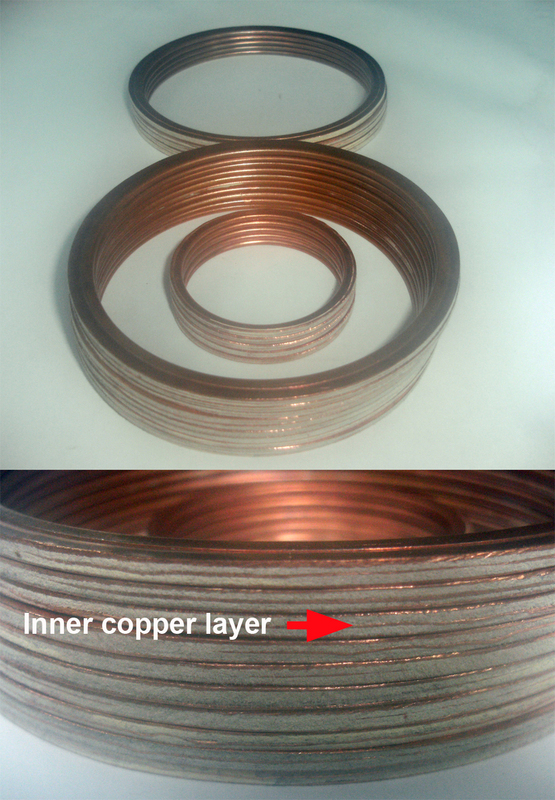 These are copper sandwich construction, with an inner layer of non-asbestos steel-reinforced composite material from Interface Solutions. If anyone is in need of a gasket or two for a Silver Hawk please contact me through http://www.gasketstogo.com and I will put you in touch with the customer who is selling these.